Return to the glory days of science fiction gaming with the Mutant Crawl Classics Role Playing Game. 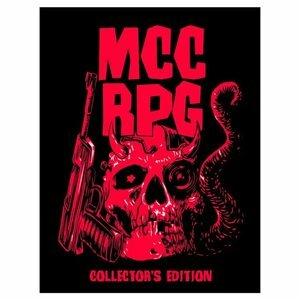 Adventure like its 1978 again, with modern rules grounded in the origins of post-apocalyptic role playing. Fast play, a mysterious future, and 100% compatibility with the DCC RPG system await you just activate your artifact.